At A7 Plumbing & Heating. we pride ourselves on high quality workmanship, at fair and competitive prices. We provide a 24/7 call out service and naturally, we hold all the industry required insurances. We guarantee our workmanship for 12 months for your peace of mind. 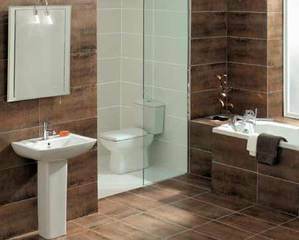 Apostle Plumbing Services we pride ourselves on high quality workmanship, at fair and competitive prices. We provide a 24/7 emergency callout service . No plumbing job to small . Please take a look through the website to see how fair our prices are.